If you’re thinking of taking a gap year, you might feel like there are a lot of possible directions – and you’d be right. So how do you narrow things down? Maybe you need a gap year advisor. 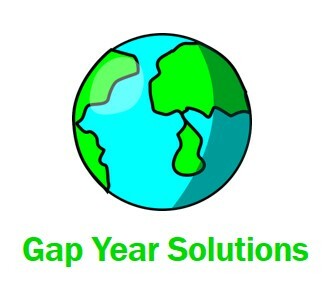 Gap year advisors (also called counselors or consultants) specialize in helping students find reputable internships, volunteer experiences and other gap year programs between high school and college or sometimes during college (or beyond). “We’re much like an independent educational consultant that one would hire to advise you about which college you should go to, except we’re advising students about the gap year,” says Sarouhan. Gap year advising is a growing industry, so how do you find a good advisor? 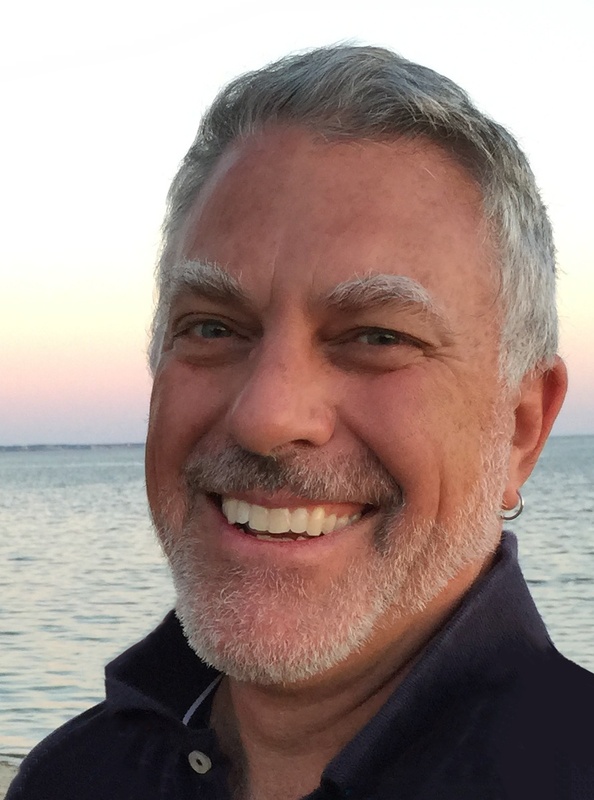 Options include larger companies such as The Center for Interim Programs, the longest-running independent gap year counseling organization in the United States, which has offices in Massachusetts and New Jersey. 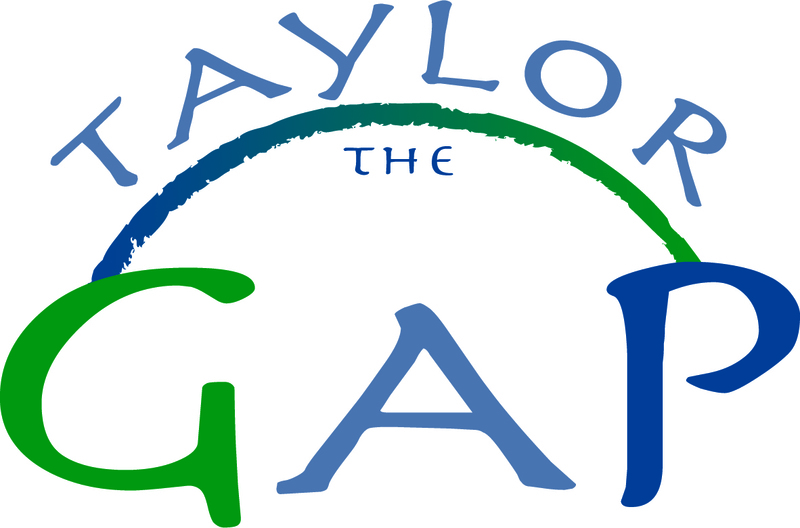 Or, there are one-person operations like Taylor the Gap, a consulting service based in Colorado that helps students plan and implement gap programs. Marion Taylor, owner and founder of Taylor the Gap, says it’s important to find an advisor with whom you have good chemistry. Start by looking at the advisor or agency’s website, which Taylor says should have testimonials from students and parents. The website also should have information about advisor fees, which typically range from $500 to $2,500 and up, depending on the depth and range of services offered. Taylor thinks it’s important that advisors have personal gap experience. She took a gap year between high school and college, spent three years in the Peace Corps and recently returned from a Spanish immersion program in Ecuador. What’s their direct experience? Have they participated in a gap year program or lead one? Do they attend any of the relevant gap year or advising conferences? How many students have they worked with? How do they go about making a personalized recommendation of a program? Once you find a good gap advisor, your search for a program probably will start with a questionnaire and an interview, which can happen in person or via Skype. Many advisors offer a free initial consultation to help you decide whether a gap year is right for you. “A good gap year counselor is going to not only make space and time to get to know that student, but they’re also going to have a very large catalog of experiences that they know about to be able to advise the student,” says Sarouhan. Taylor comes up with a list of five to 10 recommendations and then meets with the student to narrow it down to two or three. She connects the students with people who have gone through those internships or volunteer programs. “They’ll really tell you the truth,” she says. She helps students with the application process and works with them through the point where they’re headed off on their gap adventure. “A lot of them get nervous, and I’ll get calls about that," she says. Then she touches base with students when they get back, to evaluate their experiences and the program. “That way I can get the ins and outs of whether it’s a good program to refer in the future,” she says.